The swarm of cars from the Transformers movies will will be sold in one lot to benefit Operation Homefront. 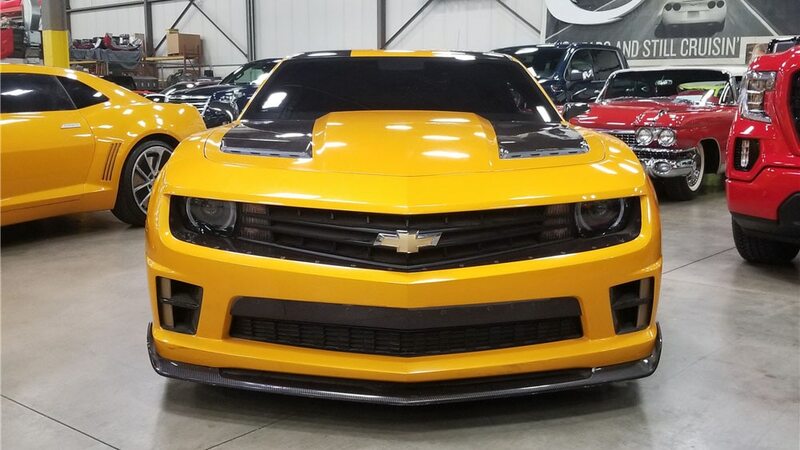 Four Chevrolet Camaros that were featured in the Transformers movies will hit the auction block at Barrett-Jackson Scottsdale later this month. They will be sold together as a group to benefit Operation Homefront, a nonprofit that helps military families. 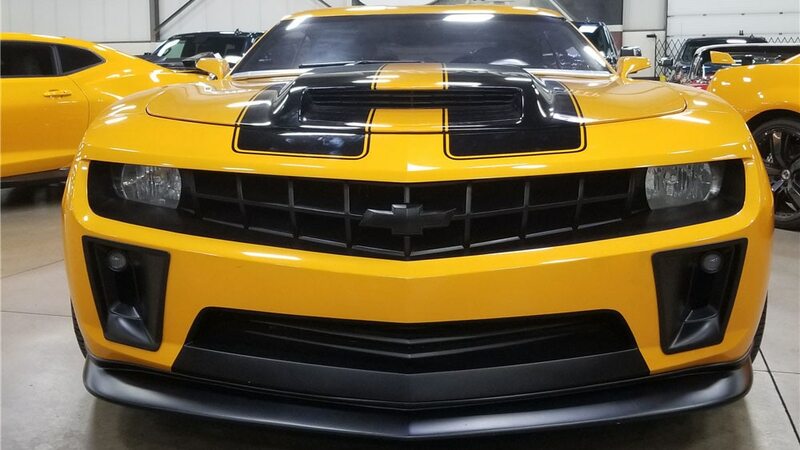 The first Camaro played Bumblebee in the original Transformers movie in 2007. 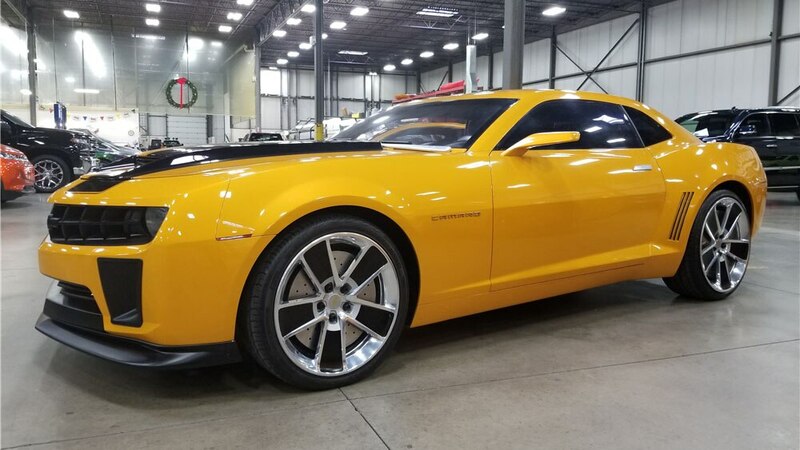 This was two years before the fifth-generation model would go on sale, so the automaker built this Camaro as a one-off running concept just for the film. 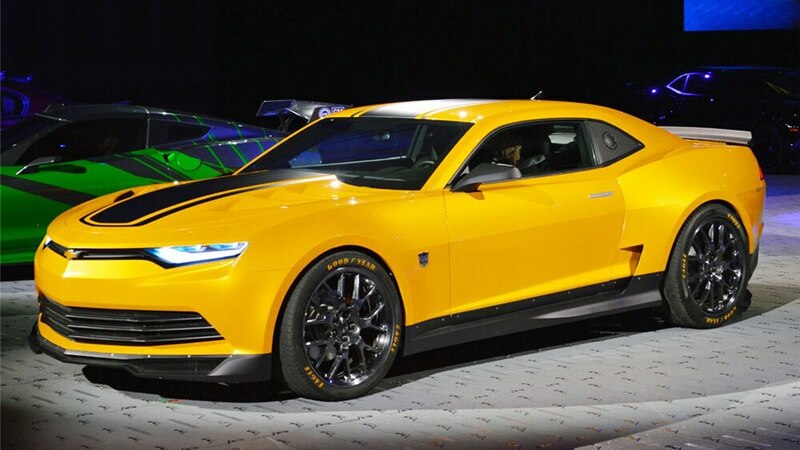 Later, it was modified to star in the second movie, Transformers: Revenge of the Fallen. 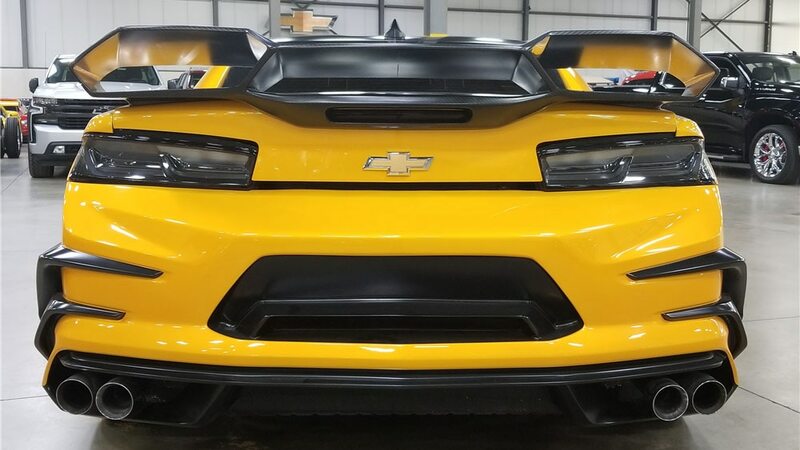 A new Camaro was built for the next film titled Transformers: Dark of the Moon. 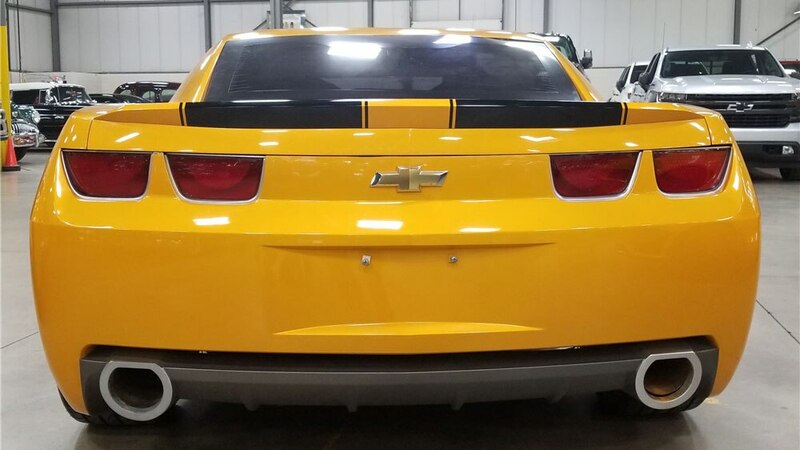 It was an SS with darker yellow exterior paint and darker wheels than the previous car, as well as wider stripes. 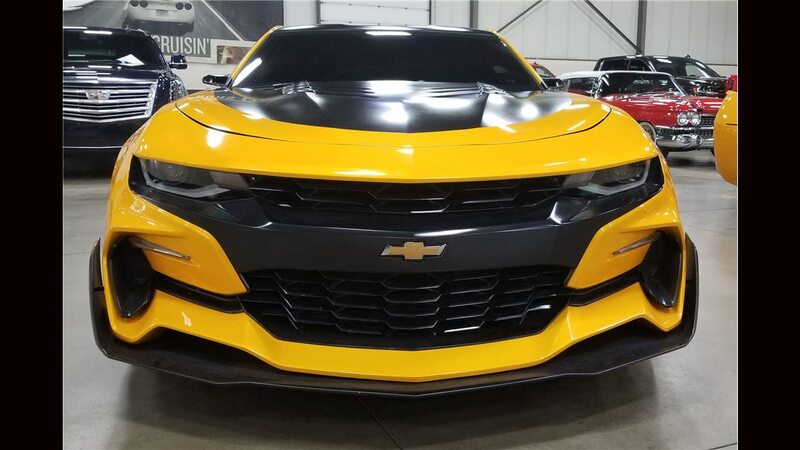 For the following film, Transformers: Age of Extinction, Chevrolet built the most aggressive Bumblebee Camaro, a 2013 model with sleek headlights that foreshadowed the look of the sixth-gen model. 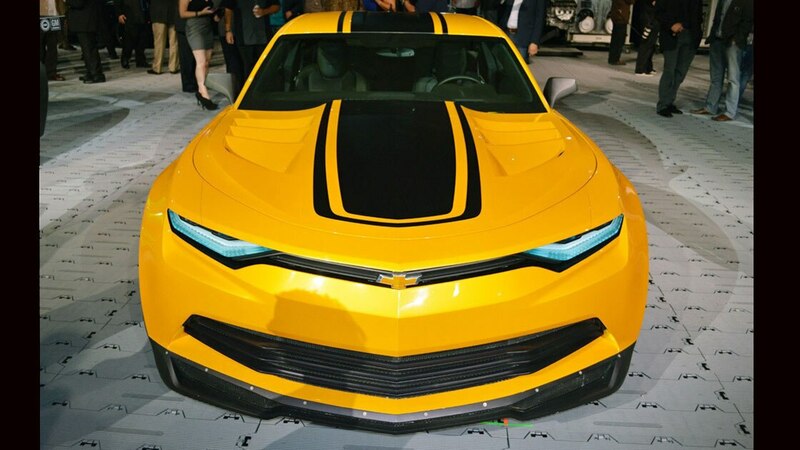 Then, Chevrolet would go on to create a 2016 model for Transformers: The Last Knight, which appears to preview the 2019 refresh. 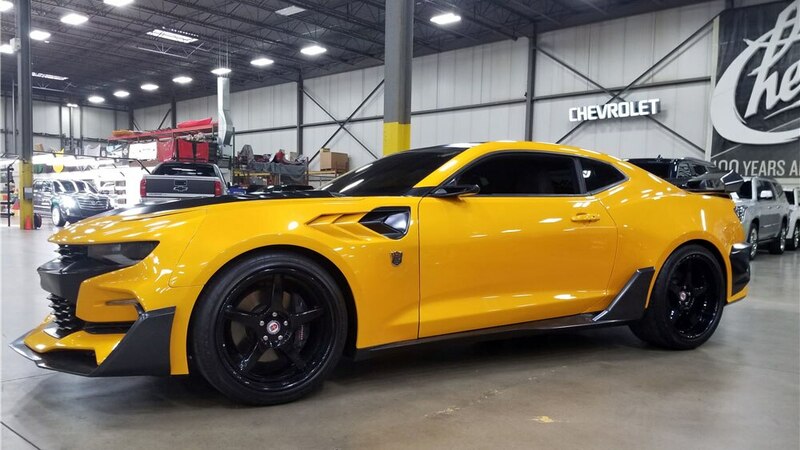 All four Camaros feature a V-8 engine, automatic transmission, and rear-wheel drive. 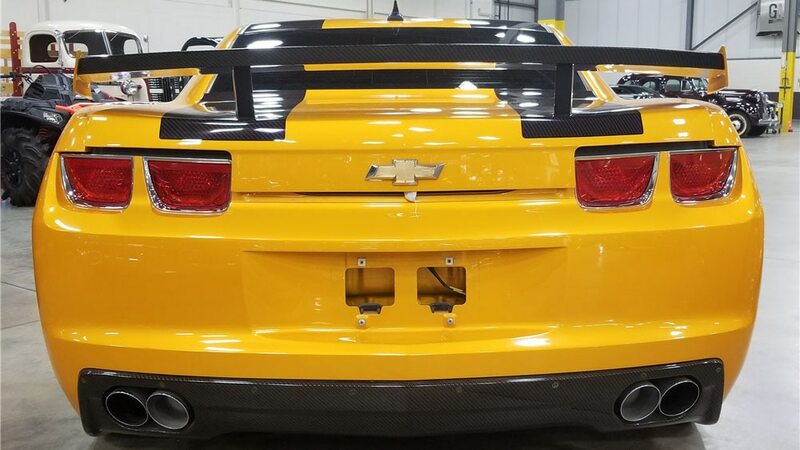 Because they’re former movie props, the Camaros are being sold on scrap titles, and therefore are unfortunately not street legal. But for Transformers fans, there may be no better keepsake. And they’ll definitely look good in your garage. 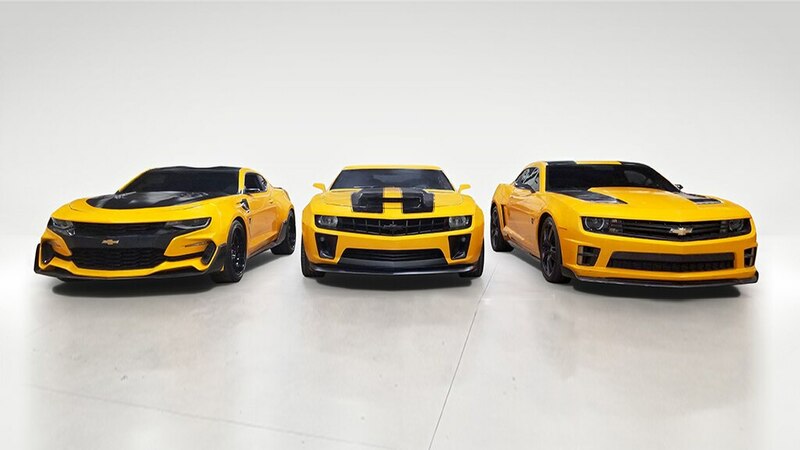 The four Camaros will hit the auction block January 19 at Barrett-Jackson’s Annual Scottsdale Auction. 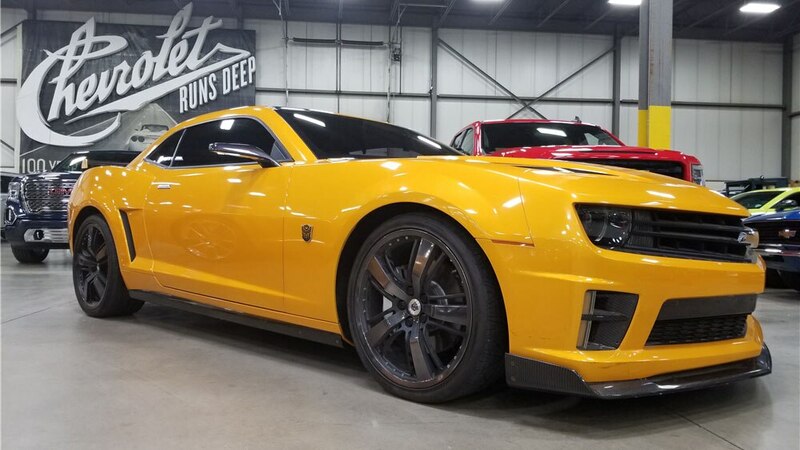 Barrett-Jackson ushers in a new year of high-octane auction action during its 48th Annual Scottsdale Auction, featuring some of the world’s most coveted collector vehicles and authentic automobilia collectibles, January 12–20, 2019, at WestWorld of Scottsdale. As in decades past, The World’s Greatest Collector Car Auctions will be the epicenter of Collector Car Auction Week and entertain thousands of automotive enthusiasts with interactive exhibits, entertainment, and activities. Check your local TV listings to see it live on MotorTrend Network and download the app for exclusive, live coverage.